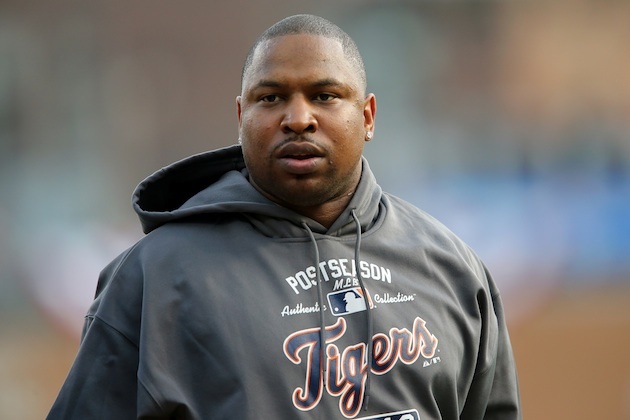 The Detroit Tigers shot themselves in the foot I believe with not signing Delmon Young. He was hot in the post season but now he signed with the Phillies. What is up with Detroit sports these days, but on a good note I am still pumped that pitchers and catchers report in like 19 days I think. A guy that puts up numbers like Delmon Young did last year deserves another look at. 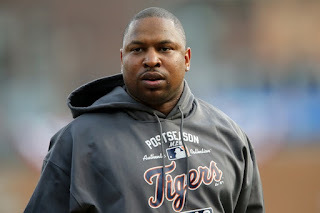 I wonder who the Detroit Tigers have their eye on. Detroit Tigers baseball is just around the corner. Eat em’ up Tigers!